It’s the holiday season and there’re so many limited edition palettes and gift sets at Bobbi Brown. It almost makes you want to celebrate Christmas right now even though Christmas is still 2 weeks away. I do have a few Bobbi Brown Shimmer Bricks and always look forward to Bobbi coming out with a new one. I think they are so versatile as I can use them on cheeks and eyes. Now there’s the Bobbi Brown Limited Edition Copper Diamond Shimmer Brick Compact, a combination of champagne golds to light up the complexion. The case is tortoise shell which makes it a collectible just for that alone. 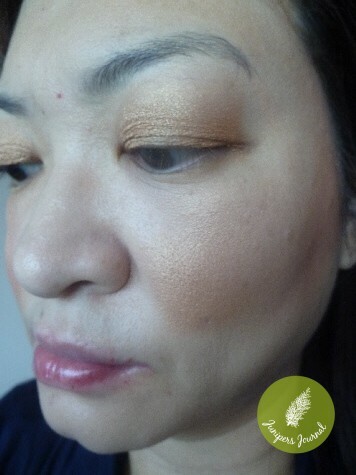 You get a warm shimmery glow on cheeks and eyes should you choose to the shades as eye shadows. Personally, I prefer them on my eyes than cheeks as too much of it on my cheeks accentuates the pores and I am not that fond of gold shades on my cheeks. 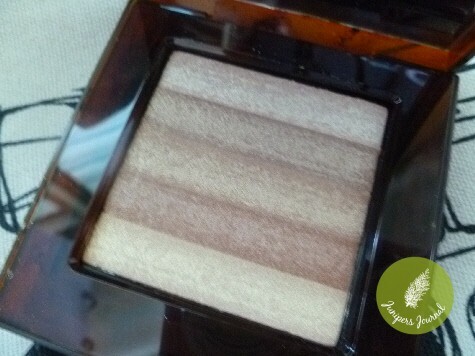 Bobbi Brown Limited Edition Copper Diamond Shimmer Brick Compact retails at RM170. 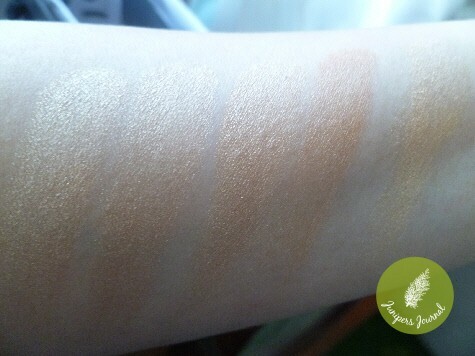 Product reviewed is a Christmas gift from Bobbi Brown Malaysia. 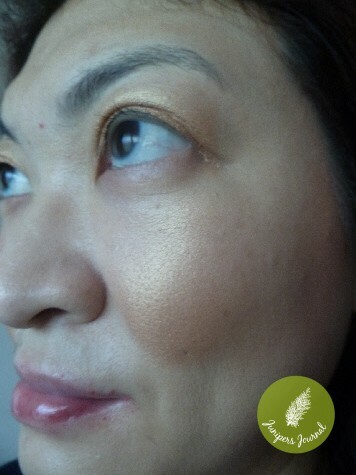 yes I agree with you, the gold shade tends to make the pores to look larger than they actually are.